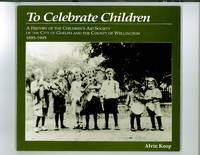 Wilfrid Laurier University Press, 1983. Paperback. Good. 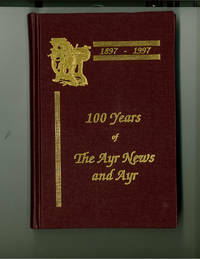 Covers have some wear and soiling; text tight and unmarked. 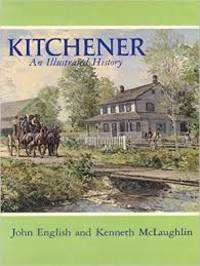 History of Kitchener, Ontario.